¡Felicidades! 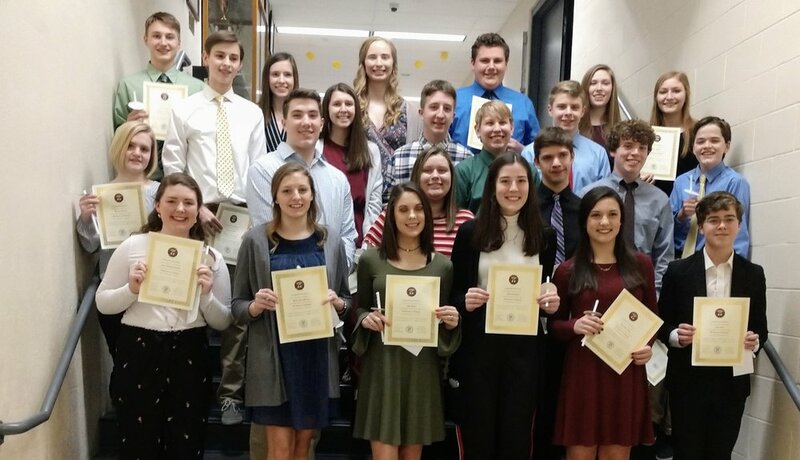 to the 2019 inductees of the Sociedad Honoraria Hispanica (SHH). 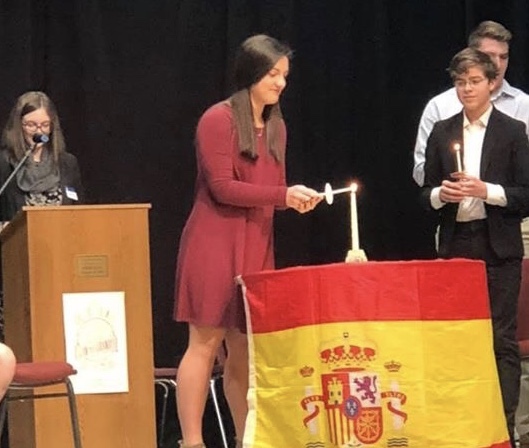 Newport Central Catholic is proud to welcome 25 new students into SHH, which is a national honor society that recognizes students with high achievement in Spanish language studies. These new students bring the total number of SHH members at NCC to 64 students. ¡Impresionante! 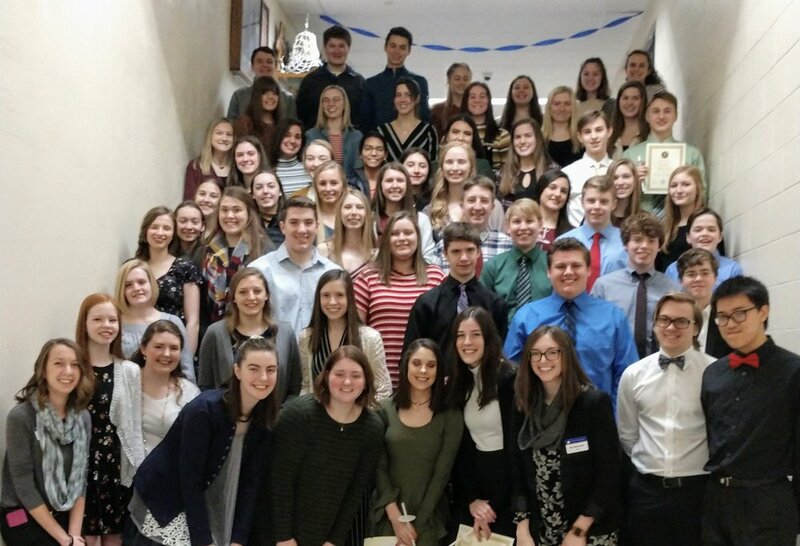 NCC has 64 students in the Sociedad Honoraria Hispanica. Current members and new inductees pictured with moderator Emily Loreaux and Spanish teacher Katelyn Beatrice.